Kyle Grillot - kgrillot@shawmedia.com Agnes Rapacz received a kidney transplant in 2002. 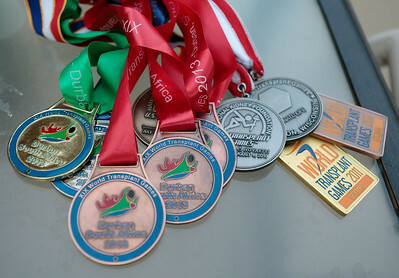 Since then, she participates in the Transplant Games as a swimmer. In July, she will participate in the Transplant games of America in Houston, and later this summer in the European Transplant games. 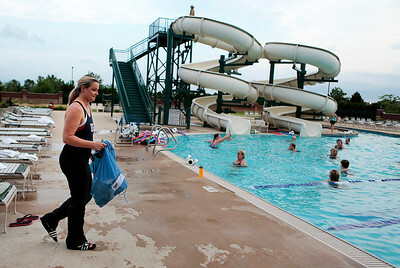 Kyle Grillot - kgrillot@shawmedia.com Agnes Rapacz of Lake in the Hills prepares for her swimming practice Monday in Algonquin. In 2002, she received a kidney transplant. 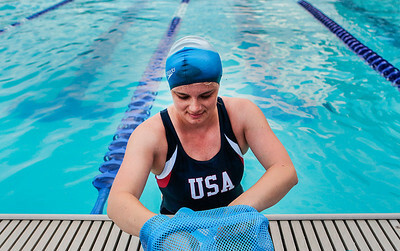 After her transplant she began participating in the Transplant Games as a swimmer. In July, she will participate in the Transplant games of America in Houston, and later this summer in the European Transplant games. 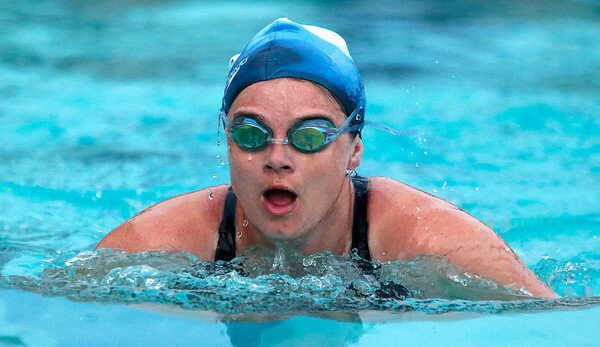 Kyle Grillot - kgrillot@shawmedia.com Rapacz has won 10 medals in her time as a swimmer. In July, she will participate in the Transplant games of America in Houston, and later this summer in the European Transplant games. 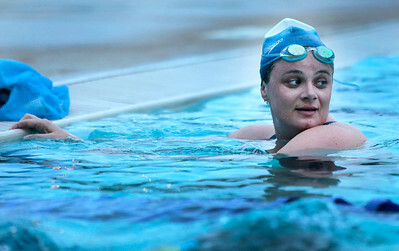 Kyle Grillot - kgrillot@shawmedia.com Agnes Rapacz of Lake in the Hills during swimming practice Monday in Algonquin. In 2002, she received a kidney transplant. 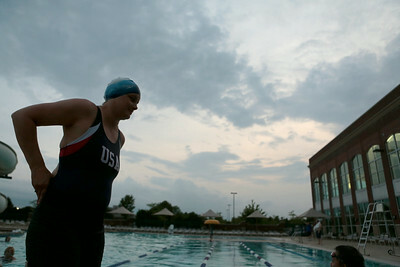 After her transplant she began participating in the Transplant Games as a swimmer. In July, she will participate in the Transplant games of America in Houston, and later this summer in the European Transplant games. Agnes Rapacz received a kidney transplant in 2002. 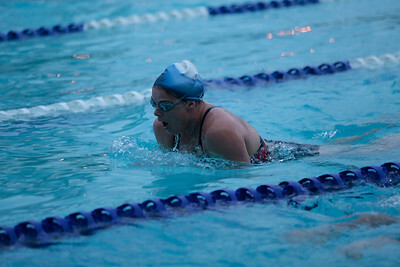 Since then, she participates in the Transplant Games as a swimmer. In July, she will participate in the Transplant games of America in Houston, and later this summer in the European Transplant games.